As companies move forward with their cloud strategies, an effective and integrated security strategy is essential. Cloud computing promises incredible benefits in terms of speed, flexibility, and cost. But many enterprises are dragging their feet, worried about security. Indeed, sharing data over vast networks outside the business’s perimeter does raise big questions: Who has access to your data? How can you control it? 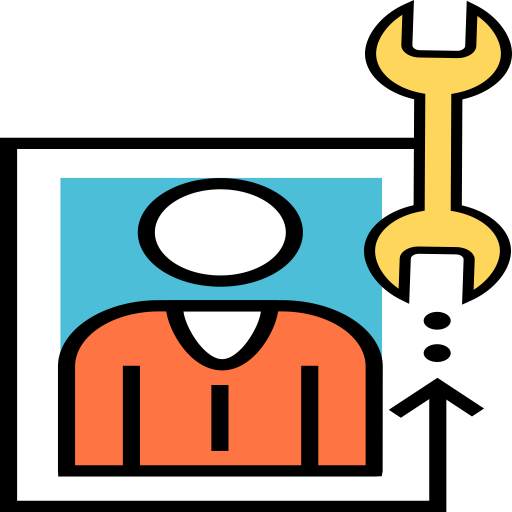 How can you establish trust between users and the services with which they interact? All Public Clouds have been architected to be flexible and secure computing environments. They provides an extremely scalable, highly reliable platform that enables customers to deploy applications and data quickly and securely. 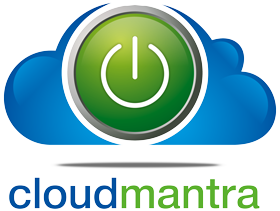 cloudmantra can provide a wide variety of custom Cloud Consulting Services to help customers build and implement efficient, scalable Cloud IT infrastructure based on proven best practices.